Episode 78 — Bicentennial Celebration! After 2 months of history lessons and movie commentaries, it’s time to return to the world of bronze age comics books. And we return with a bang! 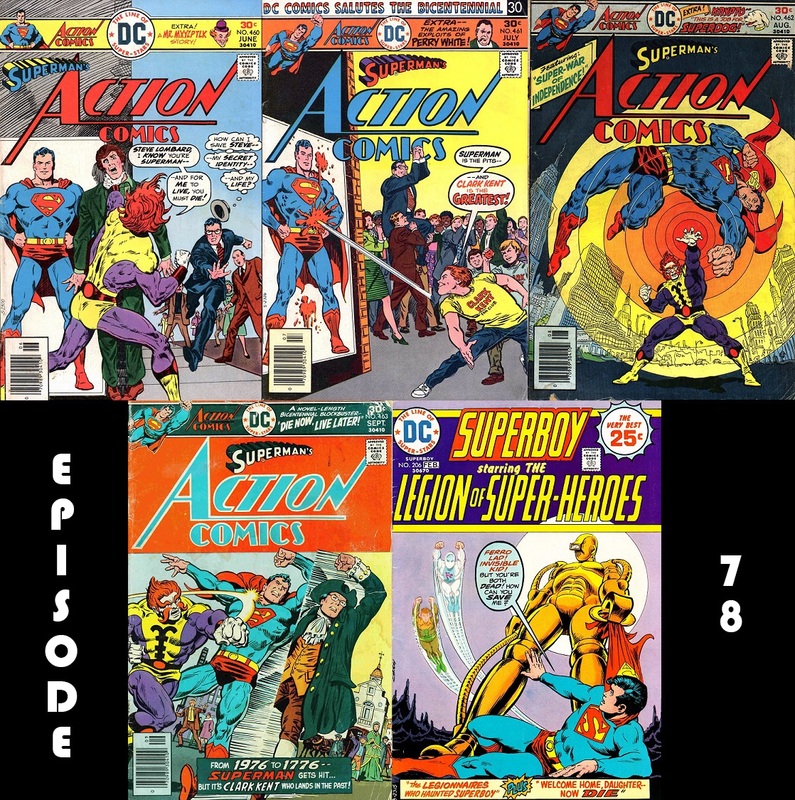 First up, Charlie takes a look at a 4-part story that eventually ties into the American Bicentennial Celebration of 1976. And, in our backup feature, Dave heads to the 30th century in a story that features the ghostly return of 2 Legion members. Plus, email, comments and other great surprises!